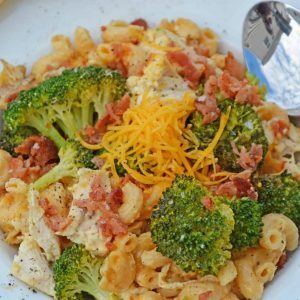 Chicken Broccoli Casserole Recipe + Video - Mac and Cheese Casserole! Cheesy and delicious, this Chicken Broccoli Casserole is the ultimate comfort food! 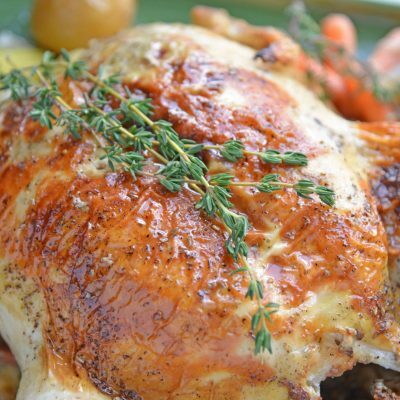 It is sure to become one of your favorite chicken casserole recipes. 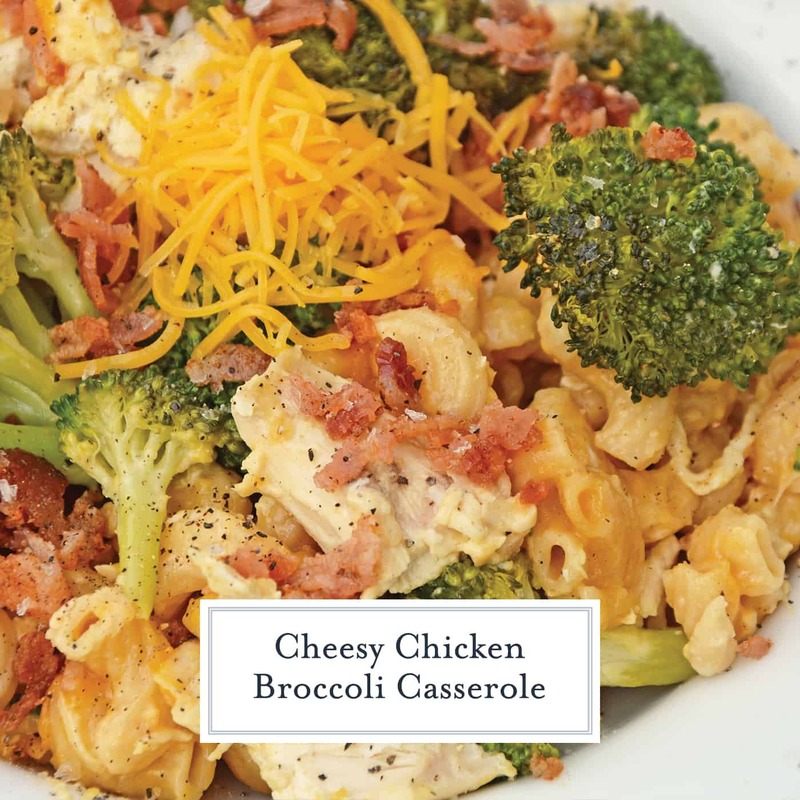 This Chicken Broccoli Casserole will be your new go-to easy dinner! Made simple using leftover baked mac and cheese, this will be a meal you’ll want to make over and over again. What sort of pantry staples do you keep stocked at all times? No matter what my dinner menu is for the week, my refrigerator is guaranteed to have some sort of meat (chicken, ground beef or pork,) cheese, bacon, eggs, butter and milk. My pantry is sure to have at least a few types of pasta, a loaf of bread, some sort of rice, and probably some chicken broth or something similar. There are some ingredients that you just can’t go wrong with, and this casserole has a fair few of them. Cheese? Check. Bacon? Check. Chicken? Check. 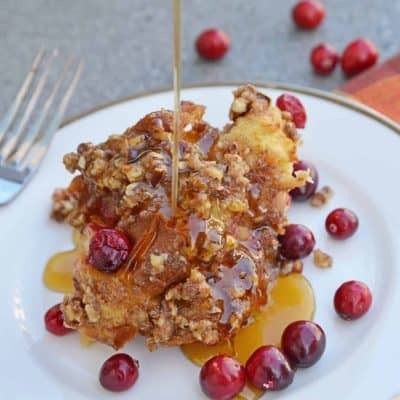 Mix them all together (with a few other favorite ingredients,) and you get this easy casserole. 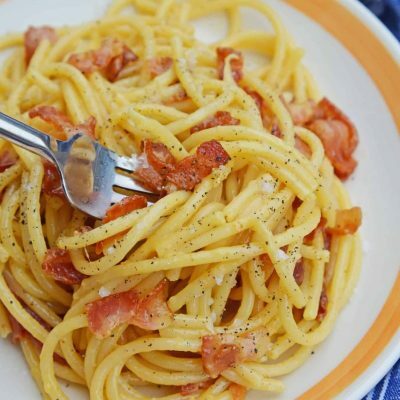 Do you have a favorite quick and easy dinner recipe? Easy dinners are my favorite. While I enjoy experimenting in the kitchen and making gourmet meals, sometimes I just need something quick after a long day of working. For those days, this chicken broccoli casserole is my go-to dinner. 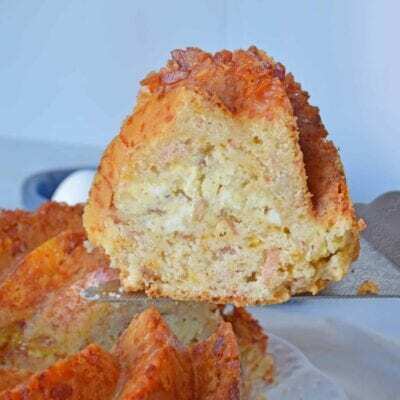 It is simplified by using leftover mac and cheese, but still has tons of flavor! Long summer days of swimming at the pool or laying in the sun are the perfect opportunity to make this delicious mac and cheese casserole. This dish is an easy way to incorporate a serving of veggies into an otherwise carb heavy meal. Even picky eaters won’t mind the addition of a little green. Any vegetable tastes good covered in cheese and mixed with bacon, right?? 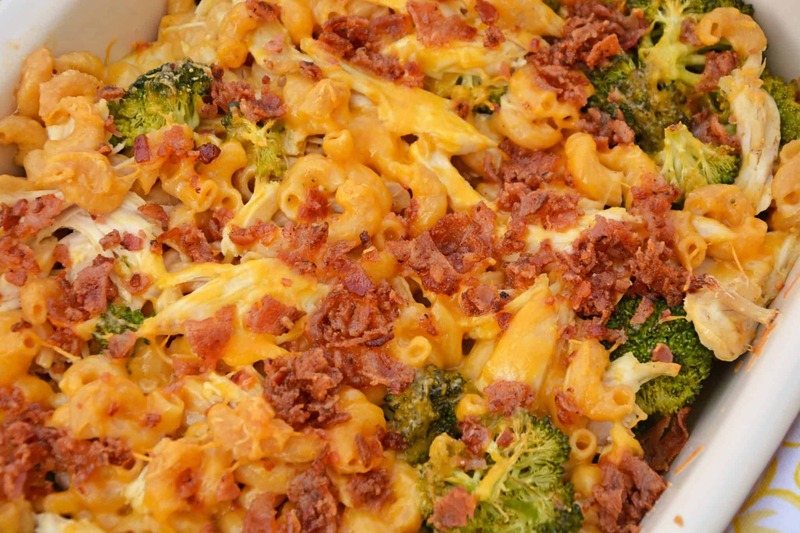 This casserole would be great to share as a side at a summer BBQ. If you are using leftover mac and cheese, the prep takes less than 10 minutes, so it’s ideal for a last minute dish. 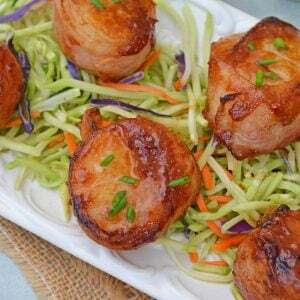 You can also serve it alongside a salad as a simple weeknight meal. 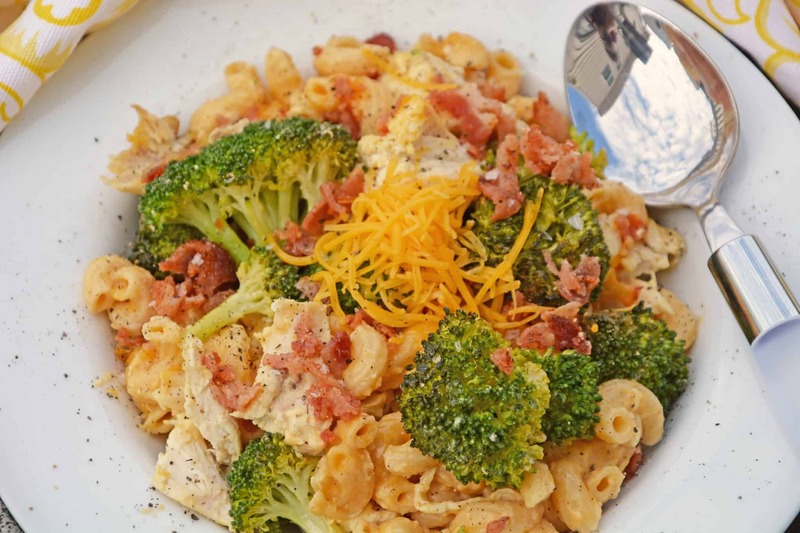 Use any of these mac and cheese recipe leftovers to make Chicken Broccoli Casserole! Watch our Chicken Broccoli Casserole Video! 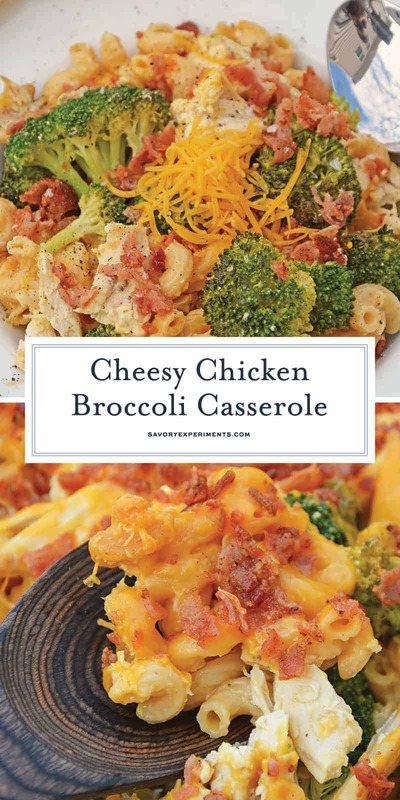 This Chicken Broccoli Casserole will be your new go-to easy dinner! 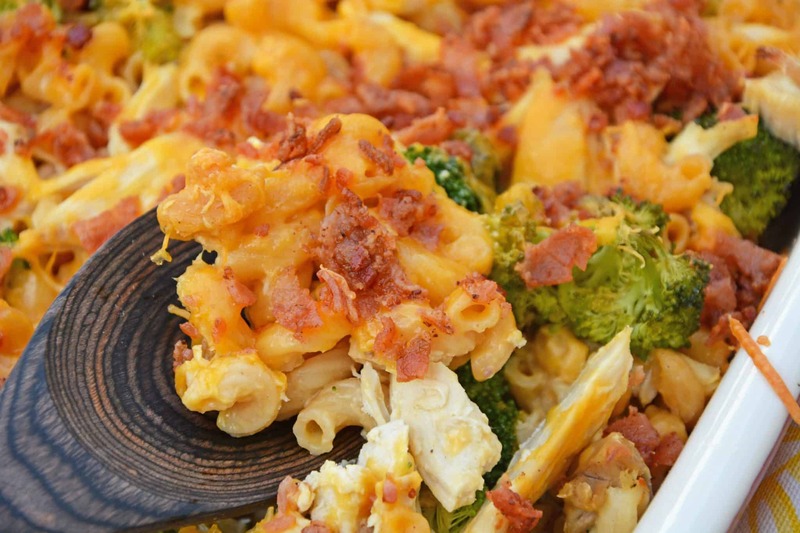 Using leftover baked mac and cheese, this will be a meal you will make again and again! Preheat oven to 350 degrees. Coat a 2 quart casserole dish with cooking. Combine all ingredients in a large mixing bowl. Toss to combine and spread into prepared casserole dish. 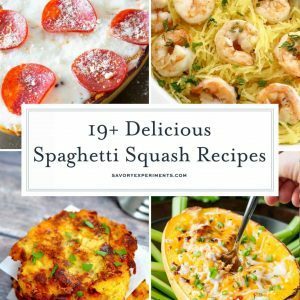 If you've made this recipes, make sure to come back and let us know how it went!